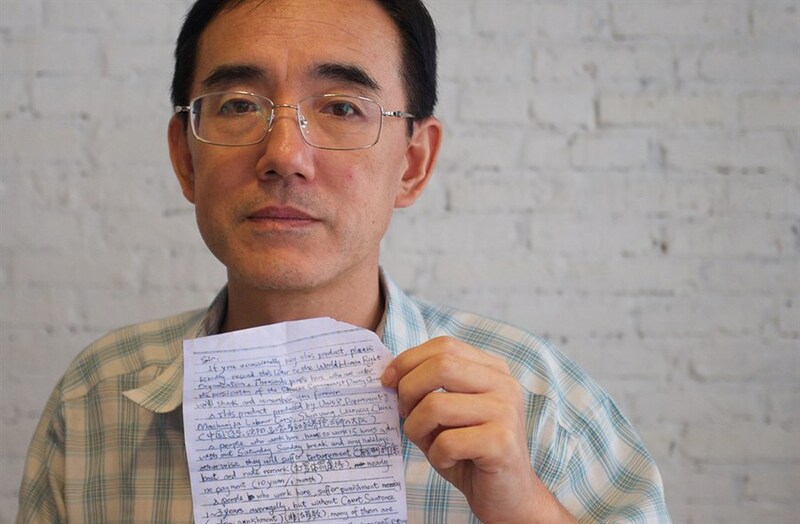 When a woman in Oregon opens a box of Halloween decorations and finds an SOS letter penned by a political prisoner from inside a Chinese labour camp, her discovery makes waves across major news outlets worldwide. Meanwhile, the author of letter, Sun Yi, breaks through Internet firewalls to learn about the media attention and joins forces with an underground network of journalists and Chinese dissidents to reveal his entire story. 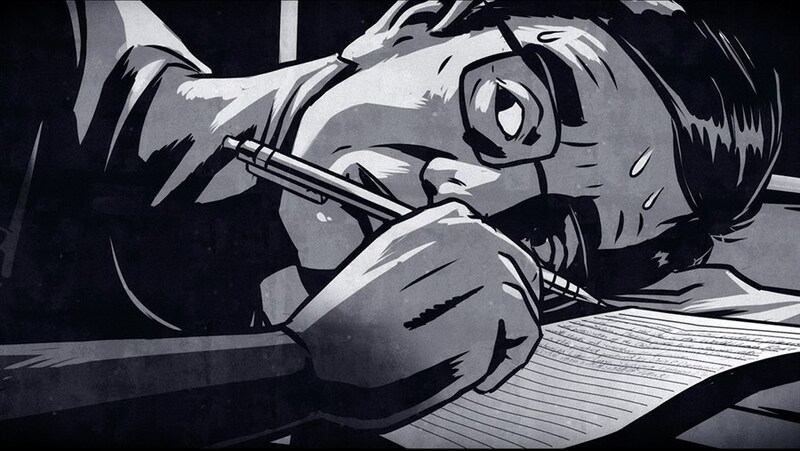 From Peabody Award-winning director Leon Lee, Letter From Masanjia exposes China's appaling human rights violations through the eyes of Sun Yi, who will stop at nothing to find justice.